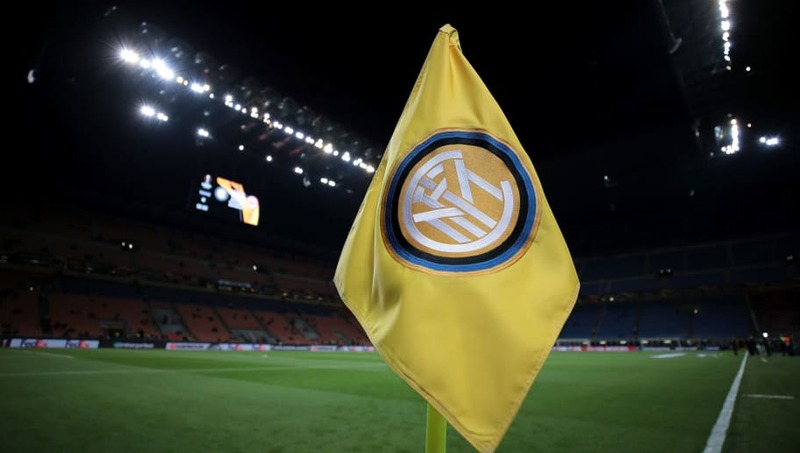 ​Six Inter fans have been sentenced to jail time for their part in the violent clashes that occurred in the build up to the Serie A clash with Napoli in December, which left one fan dead. The events took place on Boxing Day, hours before the ​Nerazzurri beat Napoli 1-0 at San Siro in a game marred by racist chants from sections of the home crowd aimed at centre back Kalidou Koulibaly, who was ultimately sent off alongside Dries Mertens on an unsavoury evening. According to reports from the ​Washington Post, the sentences handed out to the perpetrators of these pre-match crimes ranged between 22 and 44 months, although one supporter is understood to have reached a plea deal after cooperating with the authorities during the investigation. The club themselves were punished for these incidents with a two-game stadium ban, but this clearly didn't have the intended effect, as more racially abusive chants were heard aimed at midfielder Franck Kessie during Sunday's derby victory over ​Milan.